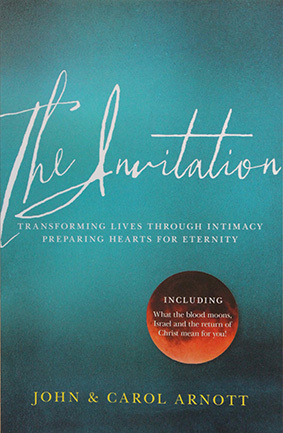 In their classic bestseller Grace & Forgiveness John and Carol Arnott open up these two topics and show us how intertwined they really are. In a world that demands justice while promoting a perverse idea of false grace we can only truly understand the beauty of God’s grace when we understand his love towards us. Once we grasp the magnitude of his love and the reality of the grace we have been shown then forgiveness becomes an essential non-negotiable component of the Christian life. 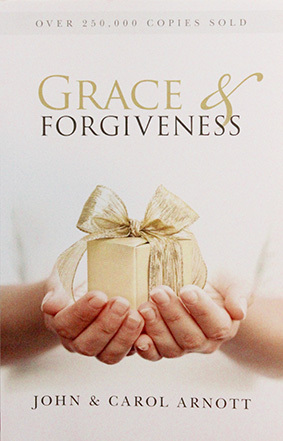 Let John and Carol teach you how to give the gift of forgiveness to others as well as to yourself. Let them show you how to live in grace and avoid the dangers of trying to execute justice yourself against those who hurt you. Be inspired by incredible testimonies of what happens in the lives of those who have left justice in the hands of God and begun to live in grace. Watch freedom – and healing – come into your life and the lives of those around you! Previously titled “The Importance of Forgiveness”.